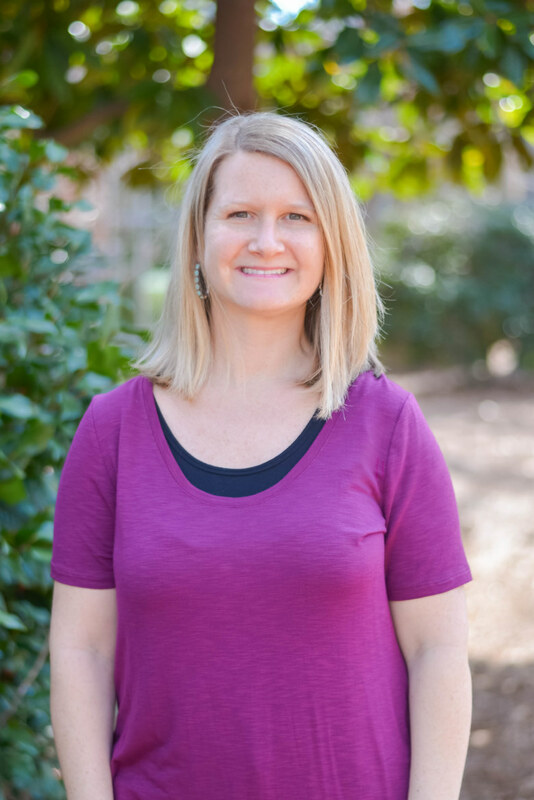 As a Licensed Clinical Social Worker, Erin has had years of experience in the adoption and family services field. She empowers her clients to overcome the obstacles they face through interventions as well as integrating spiritual concepts. 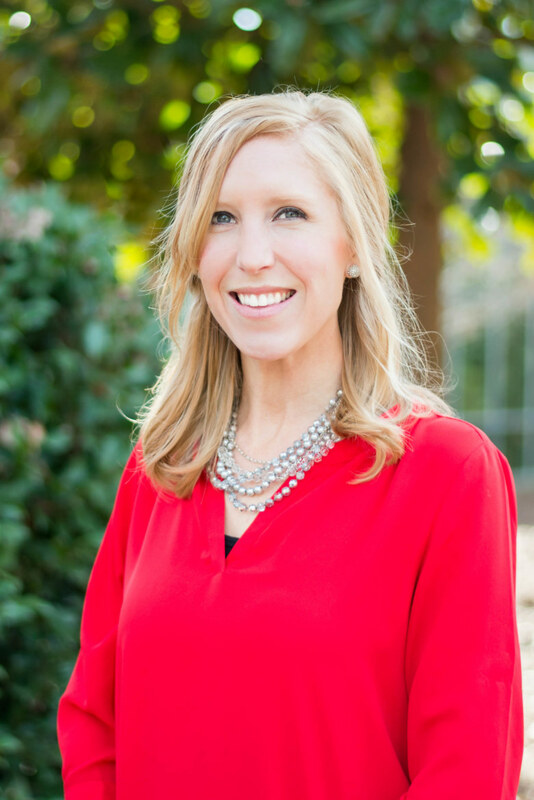 Erin is genuine and cares deeply for each of her clients. As a Licensed Clinical Social Worker, Emily has worked with families for many years and specifically with children in previous positions. 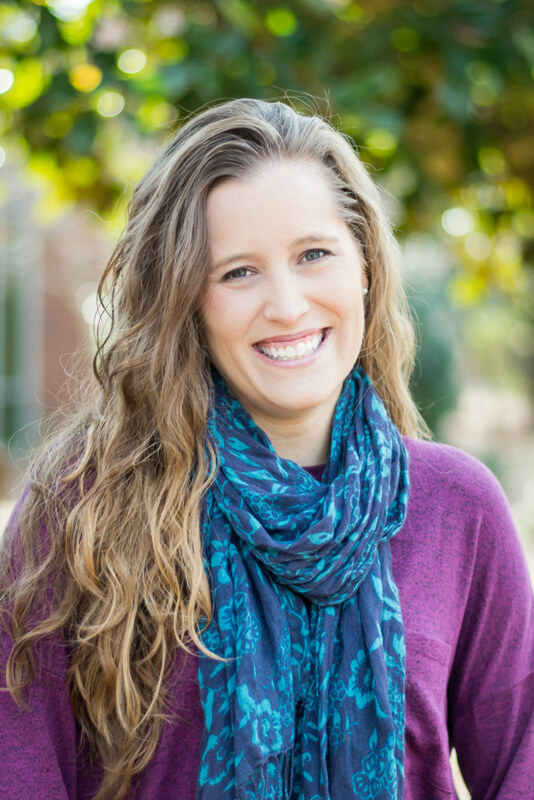 Emily is passionate about the family-system in addition to recognizing obstacles and working through each individual's struggles and need for God personally. She is compassionate and honored to use her gifts and skills to help others. 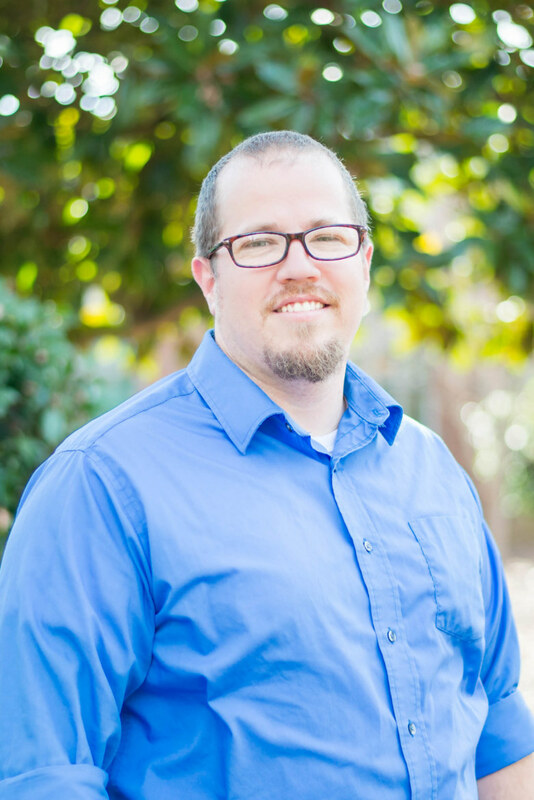 As a Licensed Professional Counselor Associate, Jeremy is grateful to use his years of ministry experience in a clinical setting. He is passionate about connecting with others, pointing them to Jesus while discussing hurts, challenges, joyful moments and moving towards a healthier place. Jeremy is very empathetic and welcoming to all people no matter their status, race or past...every single person matters. Kathleen is a Licensed Marriage and Family Therapist and she is passionate about the individual and understanding their personal story. Kathleen sees this story as important in understanding all of the pieces in the therapeutic process and working towards her client's goals. Kathleen uses her years of experience in the private practice setting to provide the best care for each person, couple or family. Jenny is a Licensed Clinical Social Worker with experience in many areas like schools, private practices and hospital settings. Jenny's heart for people of all diversities shows as she uses her gifts, like speaking Spanish, to counsel others with encouragement and through prayer. Jenny's dedication in the therapy room is an encouragement to many young girls and women. She is intentional with her training and continues to provide hope to many. 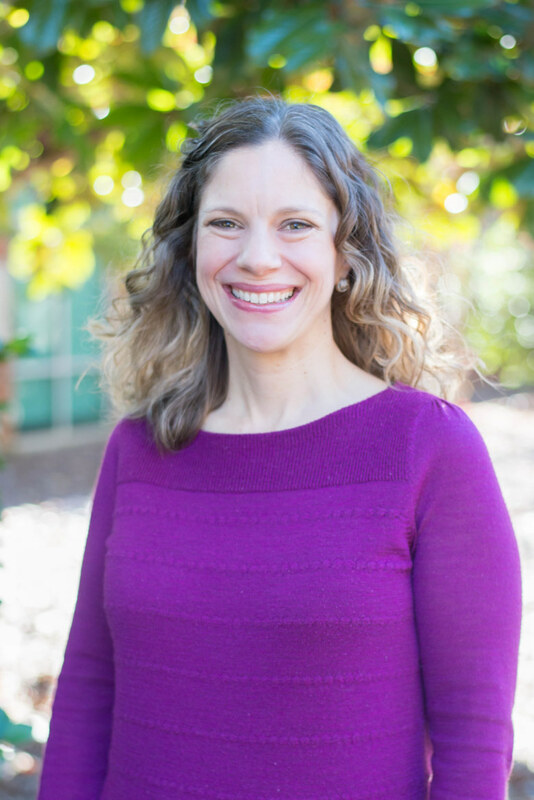 Dr. Vanessa Kent brings over twenty years of experience as a Licensed Marriage and Family Therapist. Creating an empathic, safe environment, she works with individuals seeking healing from relational wounds and past trauma. 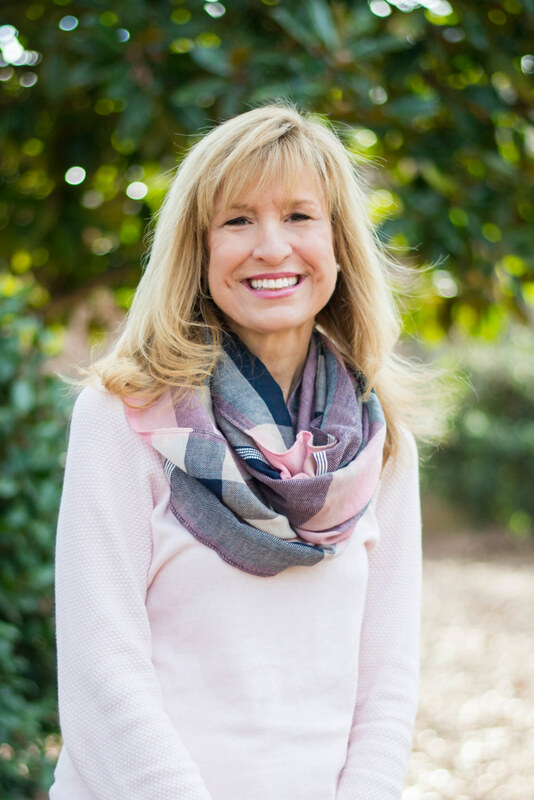 Her passions include counseling women of all ages through life transitions; partnering with couples seeking premarital counseling or offering relief from distressed marriages including infidelity; and assisting adoptive/blended families in strengthening emotional bonds. 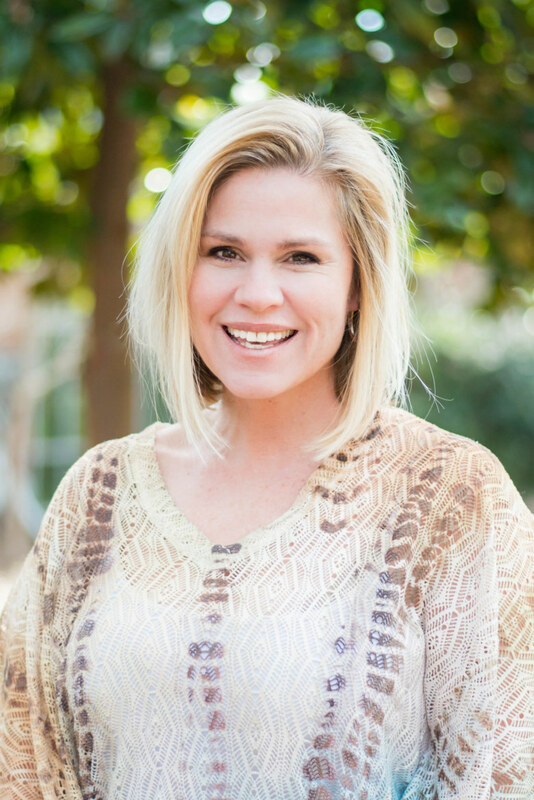 April is passionate about improving her clients' quality of life and has spent the last twelve years equipping individuals and couples to better care for themselves and those they love. Anxiety, depression, life transitions, identity formation, grief, forgiveness, marriage transformation, as well as communication and conflict resolution are all areas April enjoys targeting with clients in a sympathetic and supportive environment. As a Licensed Professional Counselor, April looks forward to being your therapist and helping you be your healthiest. 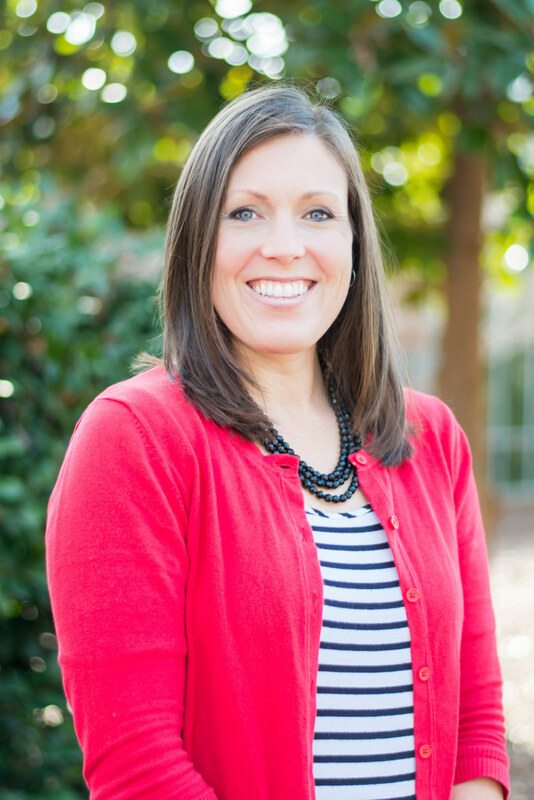 Emily Moore is a Licensed Professional Counselor and holds a Master of Arts in Counseling from Covenant Theological Seminary. 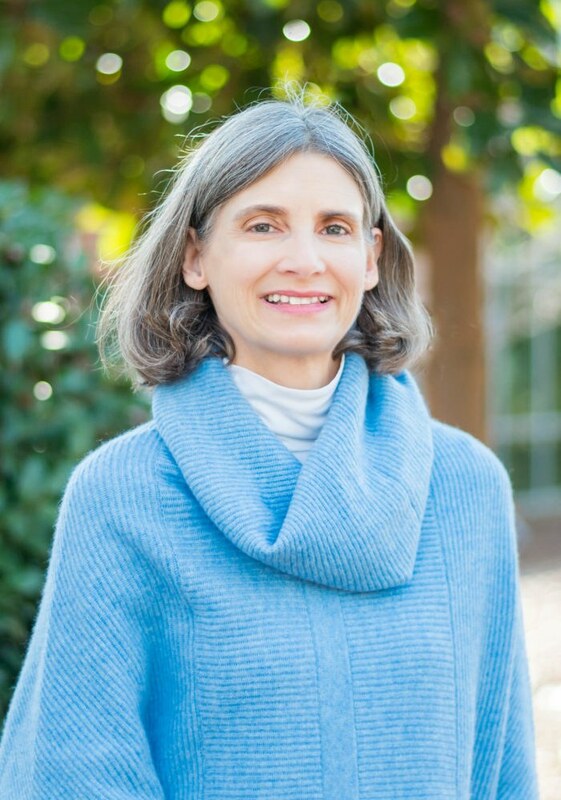 She has been in practice for over ten years and specializes in individual and couples psychotherapy with a focus on anxiety and depression, codependency, addressing family of origin issues, life transitions and identity development. 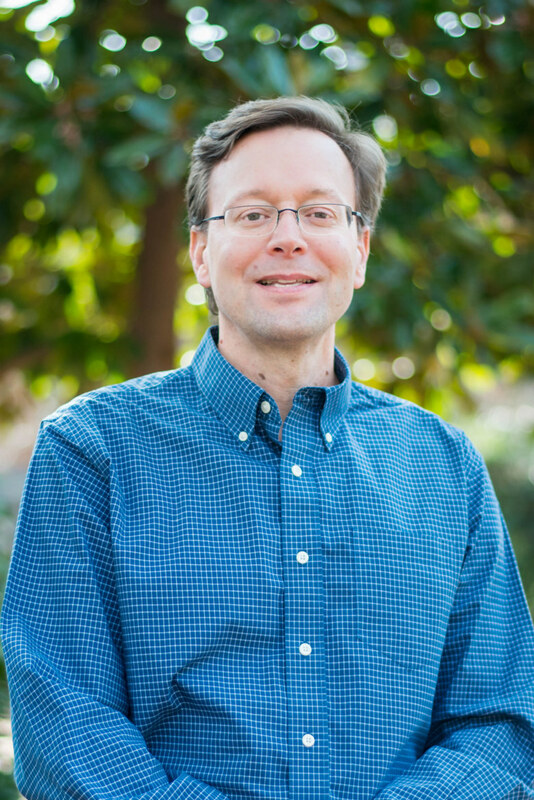 Steven is a Licensed Professional Counselor Associate committed to understanding each person's story. Steven seeks to engage in past memories of struggle and pain in order to make sense of the whole person and work towards healing individually and in relationship. Steven has experience in many areas of therapy, but he also offers coaching as life has many transitions and sometimes hard changes. 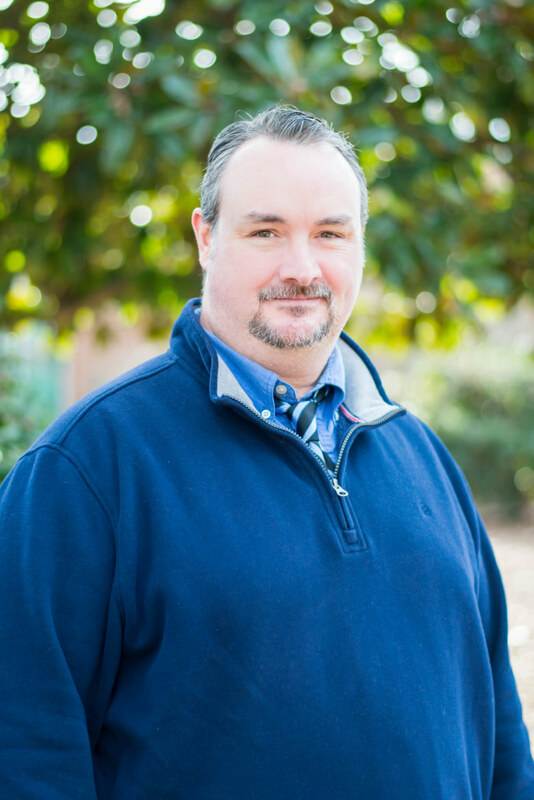 Bill is a Licensed Professional Counselor Supervisor and has been practicing for over 20 years in the Raleigh area. Bill brings a passion for training other clinicians and continuing to lead sound therapy for both the individual as well as in marriages. As co-founder of LifeCare his training in trauma, sexual addiction and other areas of struggle continue to influence many. He is prayer warrior and humble servant. 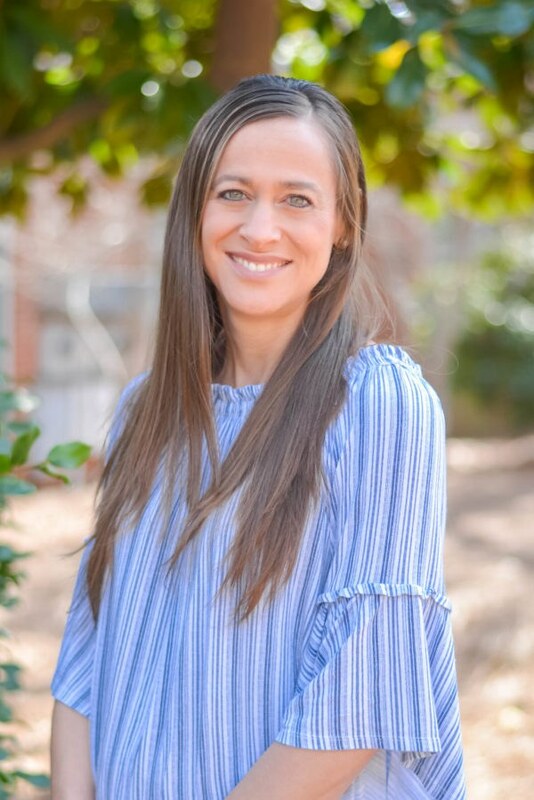 As a Licensed Professional Counselor Associate, Ashley is passionate about helping her clients make sense of their stories. She encourages and assists her clients in digging into the deeper issues which are often rooted in experiences and relationships and taking the time to process them and grow in a safe, caring space. Ashley believes there is always hope and a way towards forgiveness, healing and freedom. Dr. Ballantine is committed to assisting her patients with the best care and information concerning their mental health needs. She understands the therapeutic process and when medication is needed in order to maintain balance and healthy living. Dr. Ballantine is a wonderful resource and has assisted many individuals with proper evaluations and growth, so they can live life as it was meant to be.